dbriefed: Missy Elliott to Perform at Superbowl with Katy Perry! Missy Elliott to Perform at Superbowl with Katy Perry! Katy Perry, Lenny Kravitz and now Missly Elliott, oh my! 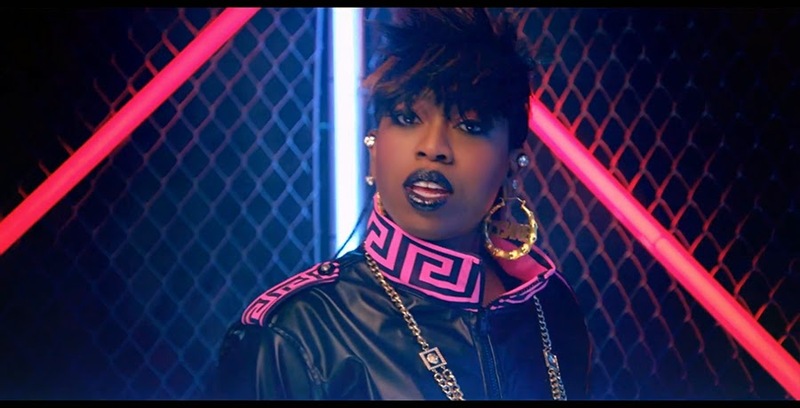 Missy Elliott is going to bring her old school freaky freaky cred to Katy Perry's pop sensbilities with a dash of Lenny Kravitz for some rock and roll edge. It's shaping up to be a Super Bowl Half Time show to watch! Too bad it's sandwhiched between all that football.